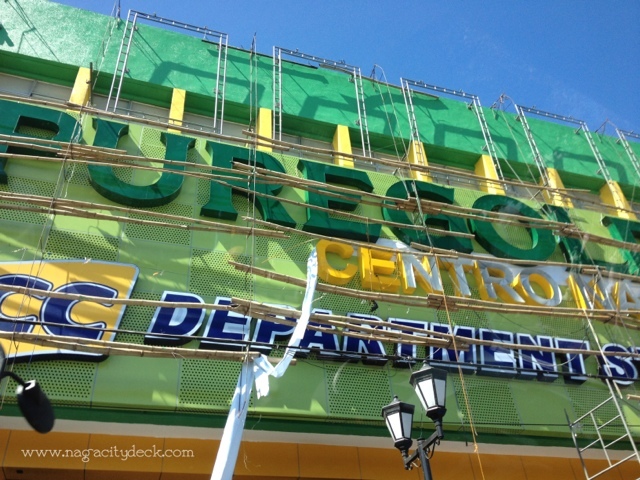 Gone are the days of the good ol' Robertson Department Store and Supermarket along Gen. Luna St. 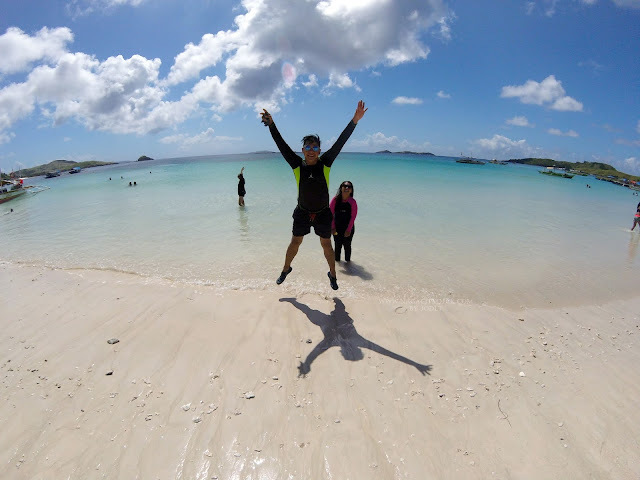 It takes two to tango! 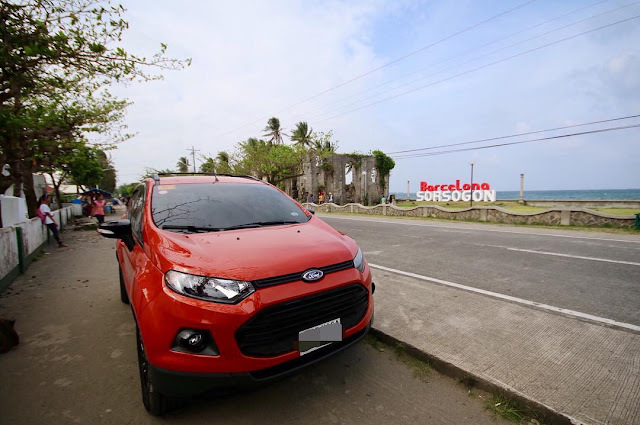 Pretty good partnership I suppose. CBD I is becoming competitive against CBD II with the presence of a big player, SM. 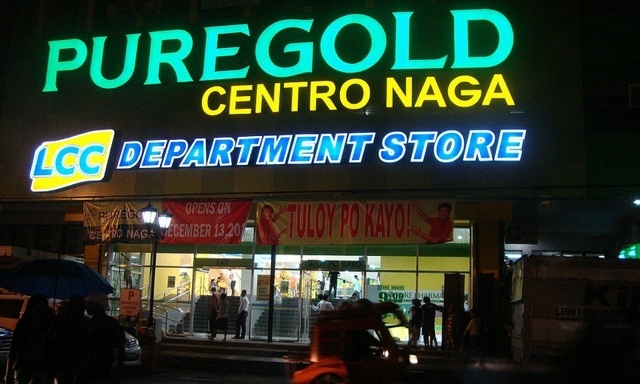 Puregold Centro Naga is the second branch of Puregold in the city in less than a year. 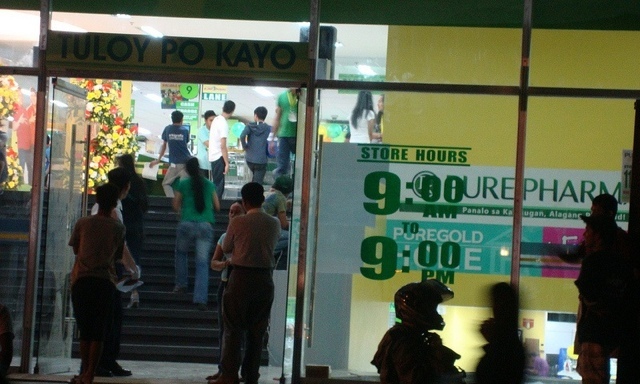 First branch is at the ALDP Mall along Roxas Avenue (Diversion Road). 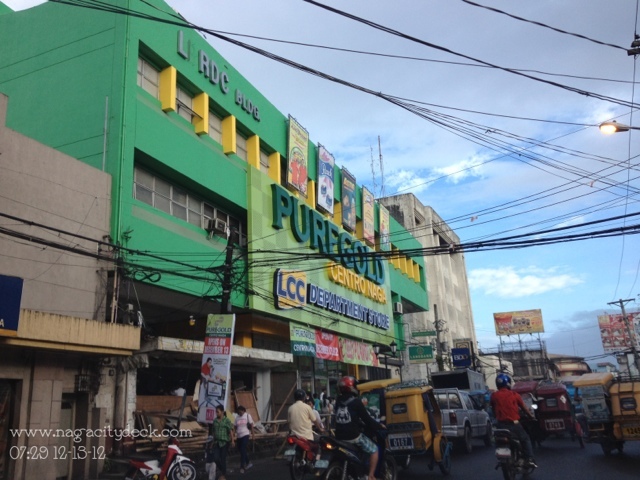 Meanwhile, LCC operates a full mall at Felix Plazo St and a separate Supermarket along J. Hernandez Avenue (Formerly Igualdad St.). 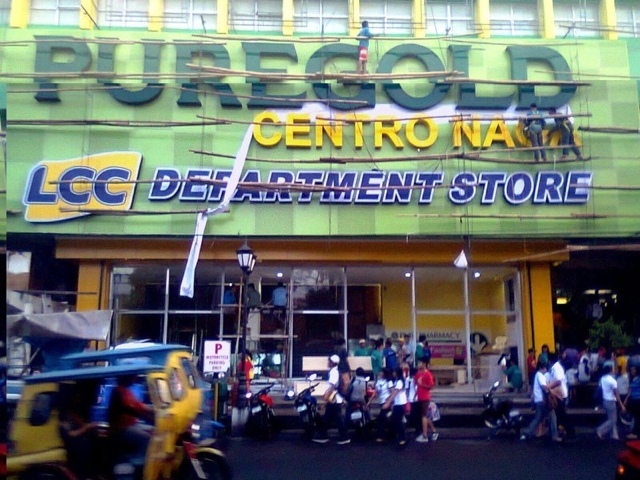 This means now that the Department Store of LCC together with Puregold is the second one.